Rio Architects is delighted to announce two significant and well-deserved promotions to their Management Team. Ffion Lanchbury has been promoted to Senior Associate. Ffion has recently played a pivotal role in the design and delivery of the Bridge Street Exchange student accommodation project in Cardiff for Watkin Jones Group (recently shortlisted for the RICS Awards 2019). Ffion worked closely with the client, end user, contractor and sub-contractors to oversee the delivery of this quality product in the heart of the city. Ffion will play an important role in day to day operational aspects of the business, joining Lee Protheroe and Chris Taylor in the management of the Operations Team. Ffion is actively involved in Business Development and is a member of the FBE Cambria Committee having recently stepped down from the Construction Excellence G4C Committee. "In my fifth year at Rio Architects, I am delighted to have been promoted to Senior Associate. Rio Architects is such a dynamic and exciting place to work and I look forward to playing a part in the company's progression and growth over the years to come." Dan Lewis has been promoted to Associate. Dan has played a significant role in generating complex and intricate designs and feasibility studies to challenging deadlines. His passion for design and his ability to translate an early-stage brief into a comprehensive solution is bringing many diverse and exciting schemes to the practice. For example, Dan is involved in Cardiff Council's new Atlantic Wharf masterplan and Rightacres Central Quay development, both of which were recently showcased to the construction world at MIPIM 2019. Dan joins the Operations Team, with a particular focus on further developing and standardising our approach to the early stages of our projects to continue to ensure that our output is always of the highest quality. "I'm delighted to have been offered this new role at Rio architects. I look forward to working closer with the Operations and Management Team in pushing the boundaries of our creative abilities and design awareness." As a practice we continue to invest in our staff who are our most prized asset. Rio firmly believe in promoting from within is the way forward and we are also actively pursuing new appointments to further strengthen the team - particularly at a Senior Architectural Technologist level. Our pipeline for 2019 looks healthy, and we thank all our staff for their super-human efforts. We would also like to take the opportunity to thank our clients, contractors and co-consultants for their continued support. 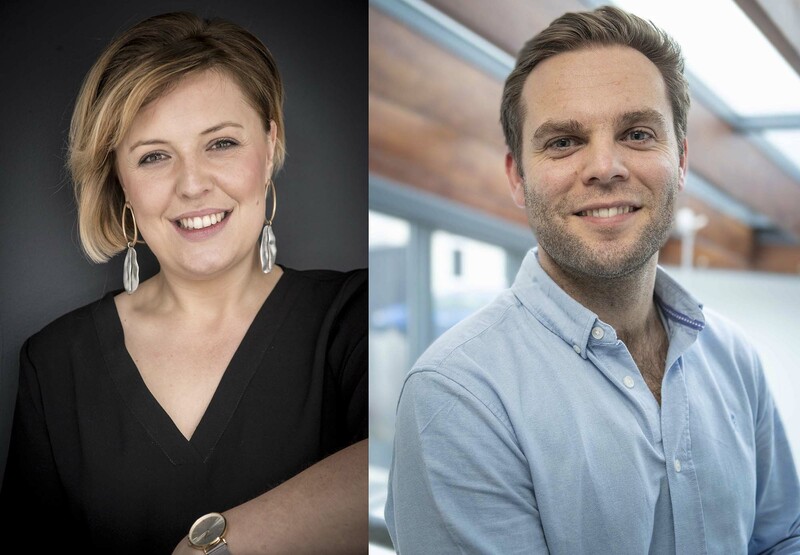 Everyone at Rio would like to congratulate both Ffion and Dan on their promotions, and wish them the very best in their new and exciting roles.